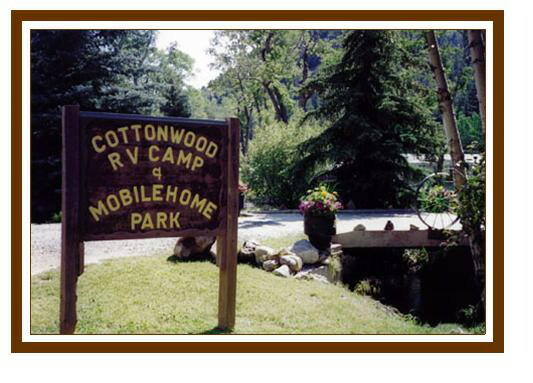 Cottonwood RV Campground is nestled in a picturesque mountain valley in Clear Creek County where the Colorado gold rush began. 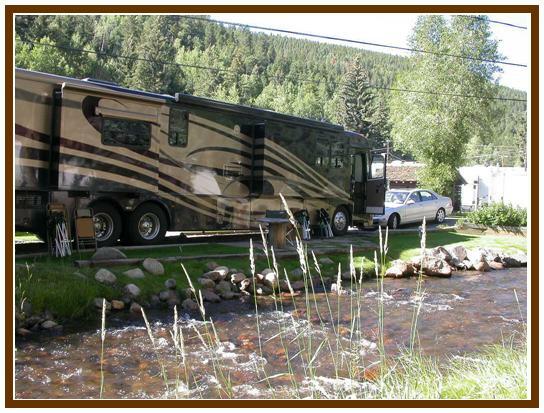 Quiet and tranquil with fresh mountain air and the soothing flow of Chicago Creek ... you'll feel you've left the rat race far behind. 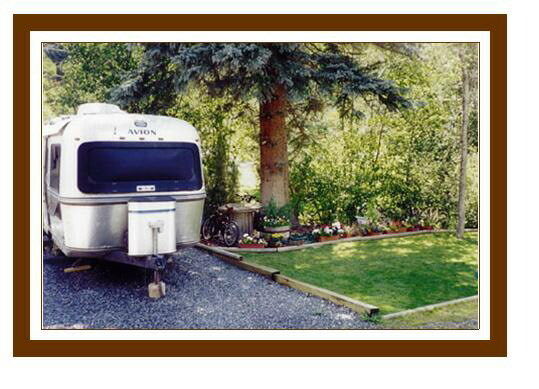 Our beautiful landscape and painstakingly manicured grounds are what our customers remember most. 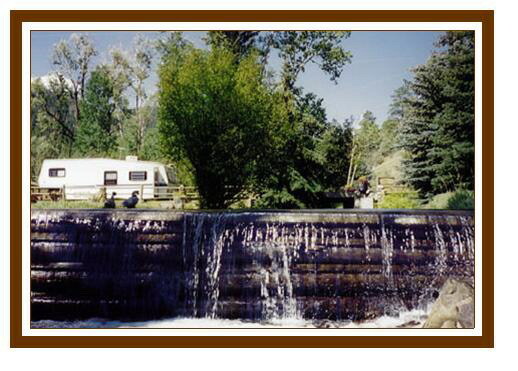 Although you'll feel a sense of escape we are close to many spectacular local attractions and activities Colorado is known for: rafting, hiking, fishing, gold mining, gambling. Just up the road is the Mt. Evans Highway - the highest paved auto road in North America - sure to deliver some of the most awe-inspiring scenery in Colorado. Our spacious level sites with state-of-the-art electric connections (30 - 50 amp) are designed to accomodate the smallest to the largest self-contained rigs on the road. 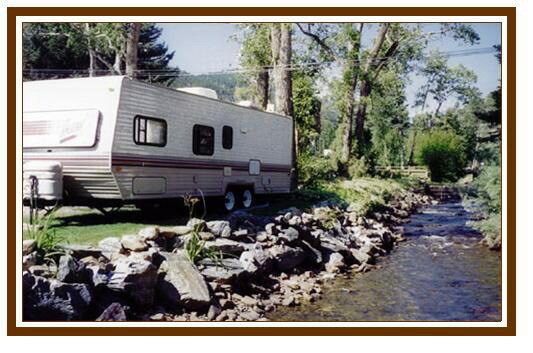 Full hook-ups available, cable TV in every space and wireless internet access available. Daily, weekly and monthly rates are available. 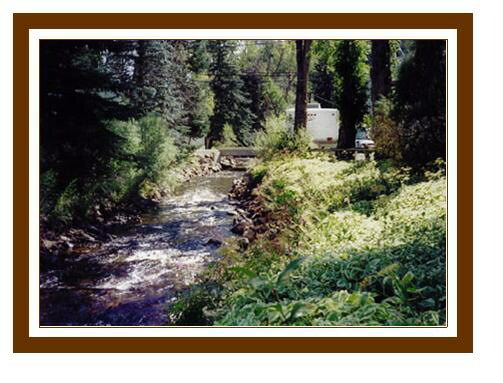 Our guests often stay for the entire summer so please call for rates, availability and reservations.